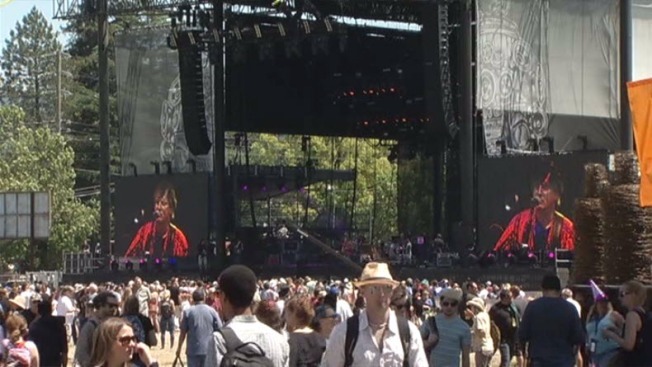 The annual BottleRock music festival is taking Napa by storm this weekend, where big names will take the stage at the Napa Expo and surrounding area. Compared to other music festivals that tend to cater to a millennial generation, BottleRock typically attracts a more mature audience. Celebrity chefs, wine tastings and craft beer are all on hand (or tap!). The legendary Stevie Wonder will kick off the festival Friday, followed by Florence + the Machine on Saturday. The Red Hot Chili Peppers will close out he show Sunday with some of fan-favorite hits. Lenny Kravitz, Death Cab for Cutie, The Lumineers and a slew of other musical acts are slated to appear through the weekend. Tickets for the event have sold out, but you can get updates on next year's shindig by following the festival on Facebook.